The Team Rauscher VIP Advance Notice Agreement – your secure edge in the search for real estate! 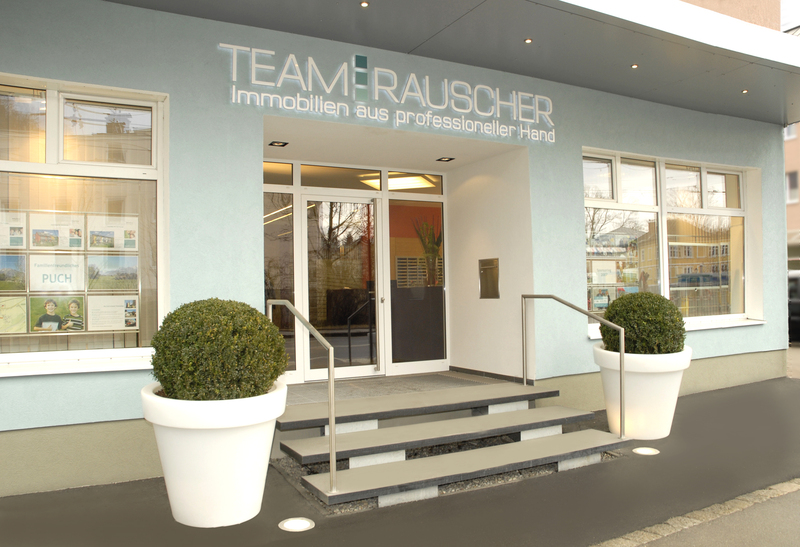 As a Team Rauscher VIP customer, you are one step ahead of other interested parties. We give you advance notice, which you can use to your advantage, to secure a viewing appointment immediately even with highly sought-after properties. No matter what you are looking for, whether buying or renting, an apartment, a house or a plot, with our VIP service you are that all important one step ahead! Not yet a VIP customer? Then, you will be quickly! If you also want to take advantage of this advance notice, simply fill in your personal search profile and send it in. We look forward to receiving your enquiry!